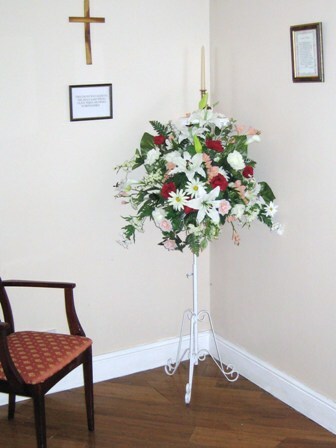 One decision you will have to make is whether you and your family will want to pay your last respects to your loved one with a visit to our Chapel of Rest. For some people this decision is not an easy one to make: will the experience be a comfort to you or add to the pain? There are no easy answers, but we will listen to your worries and try to advise you to the best of our abilities. Only you, however, can make the decision. Our Chapel of Rest is completely private and you can spend as much time with your loved one as you want or need. If you feel uncomfortable or nervous about entering the Chapel, we will come in with you and stay with you if you want. You can visit the Chapel at any time by appointment: we ask you to ring first so that we will be able to give you our undivided attention during your visit.